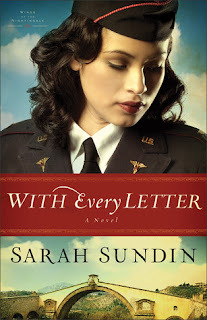 Download the e-book of With Every Letter by Sarah Sundin for free! Lt. Mellie Blake is looking forward to beginning her training as a flight nurse. She is not looking forward to writing a letter to a man she's never met--even if it is anonymous and part of a morale-building program. Lt. Tom MacGilliver, an officer stationed in North Africa, welcomes the idea of an anonymous correspondence--he's been trying to escape his infamous name for years. As their letters crisscross the Atlantic, Tom and Mellie develop a unique friendship despite not knowing the other's true identity. When both are transferred to Algeria, the two are poised to meet face-to-face for the first time. Will they overcome their fears and reveal who they are, or will their future be held hostage by their pasts? 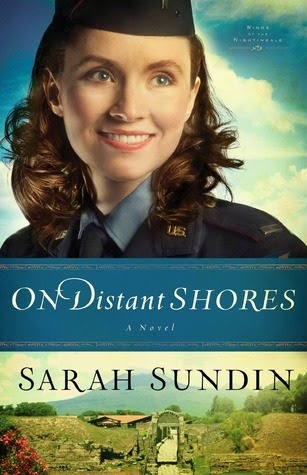 Combining a flair for romance with excellent research and attention to detail, Sarah Sundin vividly brings to life the perilous challenges of WWII aviation, nursing--and true love. 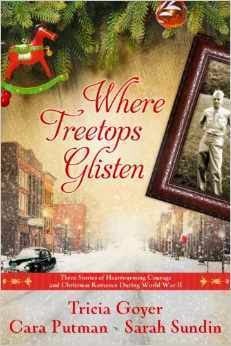 Three siblings forging new paths and finding love in three stories, filled with the wonder of Christmas. This collection of stories was a pleasure to read and will make a great Christmas gift! 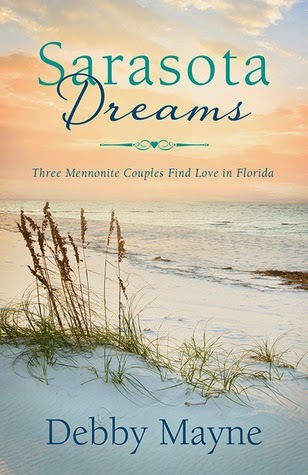 Each story is very different yet connected by familial ties and common themes of service and giving. The first by Cara Putman was the sweetest with Abigail overcoming her fears and reaching out to someone with burdens greater than her own. The second by Sarah Sundin was the most dynamic since the relationship between Pete and Grace is turbulent and undergoing a change from resentment to love. The last story by Tricia Goyer brought the atmosphere of service on the front lines and the compassion that Merry has for the soldiers she nurses. Although they are not full-length novels, the stories don't feel rushed, but fully formed and well-resolved at the endings. 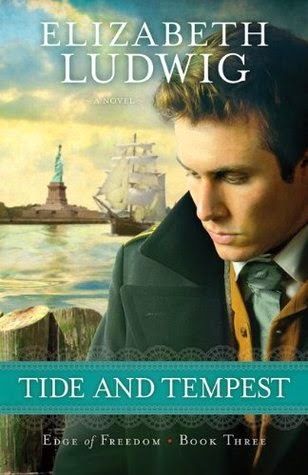 Tons of fabulous e-book deals today! Some of these deals are today only, some are good for a few days. Double check the price before you buy! 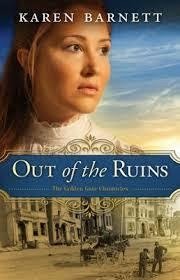 99 cents for Out of the Ruins by Karen Barnett! 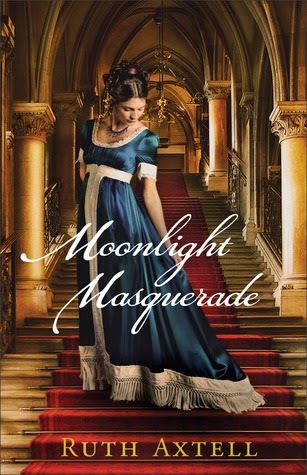 I rated this amazing book 5 stars, read my review here.